There is evidence of settlement in Farsund and Lista since the Stone Age. Farsund had a strategic location in the Atlantic wall during World War II. There are over 400 bunkers in Farsund, many that can be visited. In 1940–45, large Soviet prison camps were located at Lista. The prison camps at Kåde and Ore had over 600 prisoners. The Soviet prisoners were used as forced labour to build airport, bunkers, barracks and fortifications . 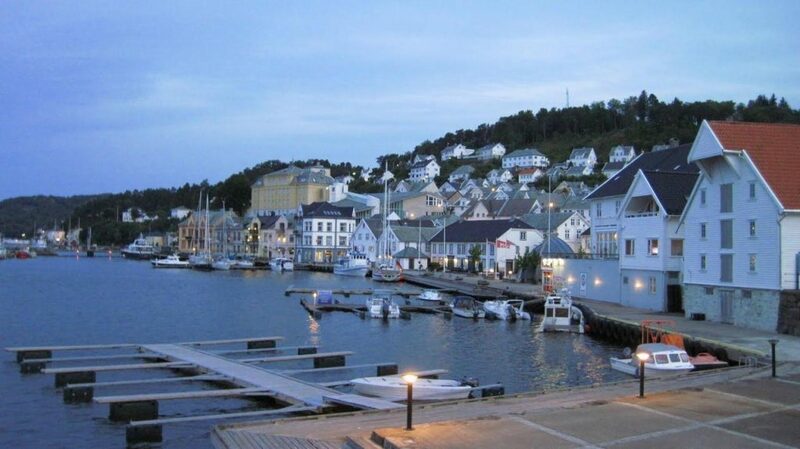 Farsund previously had a hospital, which was closed down in 2007. 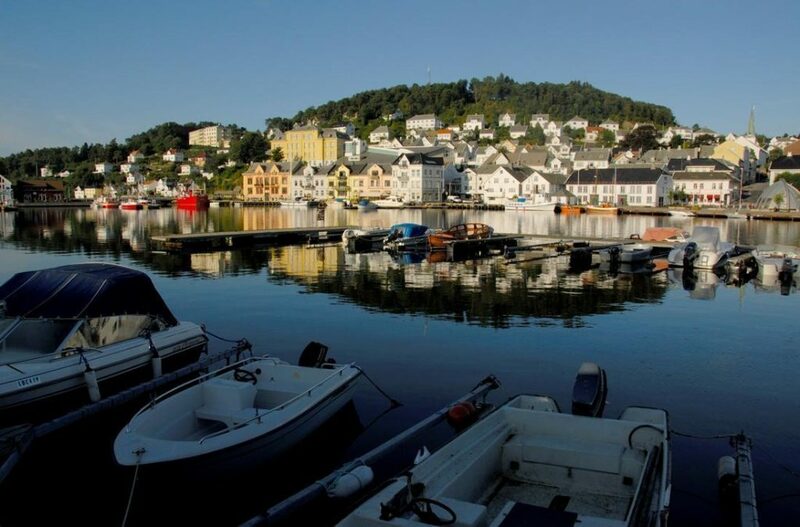 Farsund is a town linked to the fjords. 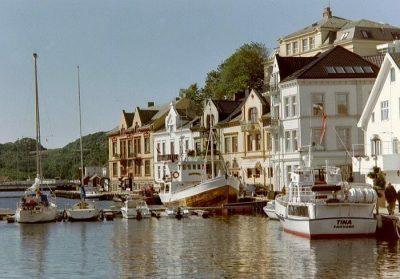 It’s guest harbour was considered one of the best in Norway, and is full of boats in summer months. Every year, Strandmila (5k / 10k run) takes place in Husenby Park. The course covers countryside trails, forest paths and sand beaches.